Announcement The ORIGINAL PartyPrintz- Your one stop shop for unique Party Printables & Invitations! Custom orders welcome! The ORIGINAL PartyPrintz- Your one stop shop for unique Party Printables & Invitations! Custom orders welcome! Cute idea to use. My grandchildren loved this. As I learned to create for my professional life I also began to create for personal purposes. Not being satisfied with party decorations I found at big box stores I began to create my own. 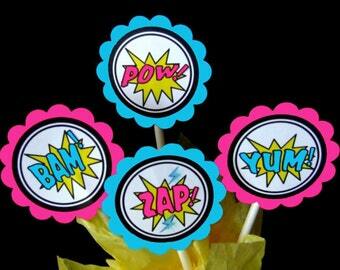 I then discovered an existing market for party printables & began selling on ETSY in April of 2011. Always believing in taking things beyond the level of expectation, it's my goal to provide you with high quality decorations for your special celebration that will leave you & your guests with a one of a kind experience & a lasting impression! Welcome & thank you for visiting! It is my hope that making a purchase from my shop will be an easy and pleasant experience. My goal is to provide you with high quality decorations for your special celebration that will leave you & your guests with a one of a kind experience & a lasting impression! Due to the nature of these items no refunds will be issued for any files that have been downloaded / opened. PLEASE NOTE: Work begins in the order in which payment is received and clears. Turnaround time is dependent on this factor. Any items requiring proofs will be sent to you through the etsy convo feature. In order to allow for edits & revisions I strongly suggest requesting custom order listings as soon as possible. Download link will be sent AUTOMATICALLY to the e-mail linked to your ETSY account within MINUTES of purchase! If you do not receive the link within 5-10 MINUTES of purchase **PLEASE** make sure to check your PURCHASES page. 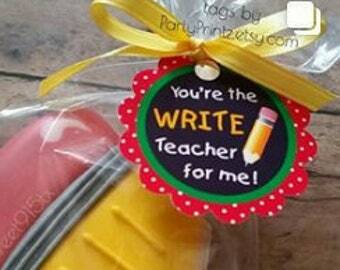 If using ANY of our PRINTABLES, ON or WITH your product(s) to sell (ex: cookies, treats, gifts, etc. 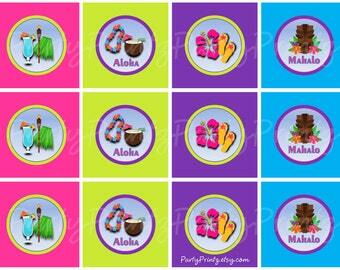 ), you MUST credit our PRINTABLES *wherever* your product is displayed/ sold: (ex: "TAGS/BAG TOPPERS by © PartyPrintz.etsy.com " ) Credit MUST be placed in product description (with a clickable link if applicable).